Giving up what you love, what you live for, or what you feel you were born to do is something that I think no one should ever have to face. 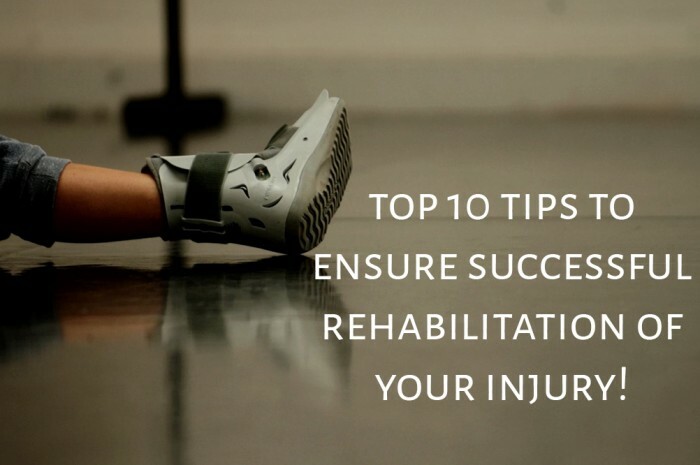 The trouble is that many people don’t have access to a good Dance Physio to really make the most of their time in rehab to not only recover fully, but to get back stronger, more flexible and better than ever. 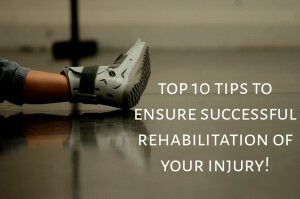 CLICK HERE TO DOWNLOAD 10 TIPS TO ENSURE SUCCESSFUL REHAB OF YOUR DANCE INJURY!